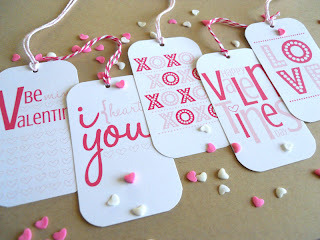 $5.50 for 20 Valentine's Day Tags! Today Only! Head over to GroopDealz to score 20 lovely Valentine's Day tags for just $5.50! This deal is good today only! You could do so much with these...use on holiday crafts, send to your child's school and much more. NOTE: Shipping is an additional $1.50.